With five new collection lines ranging from Motorsport Heritage, Motorsport BMW, Golfsport and Yachtsport to Active, BMW Lifestyle has unveiled the perfect accompaniments for a sporty, active lifestyle brimming with energy and action – in keeping with the arrival of spring 2017. Urban athleisure with BMW Active. No longer will the head-turning impact of the camouflage worn by BMW pre-production vehicles be confined to the road. Their distinctive camo pattern brings a special design highlight to all of the items in the sporty and urban BMW Active. Blue and Olive shades, plus yellow design elements and reflectors, bring a modern flavour to the colour palette. As well as an urban athleisure look, the Active collection also stands out with its lightweight, quick-drying and breathable materials – ideal for sporting excursions and outdoor activities. Handy features, including the jersey-lined drawstring hood and raised scarf collar of the BMW Active Sweatshirt, ensure the wearer enjoys unbeatable comfort and maximum freedom of movement. 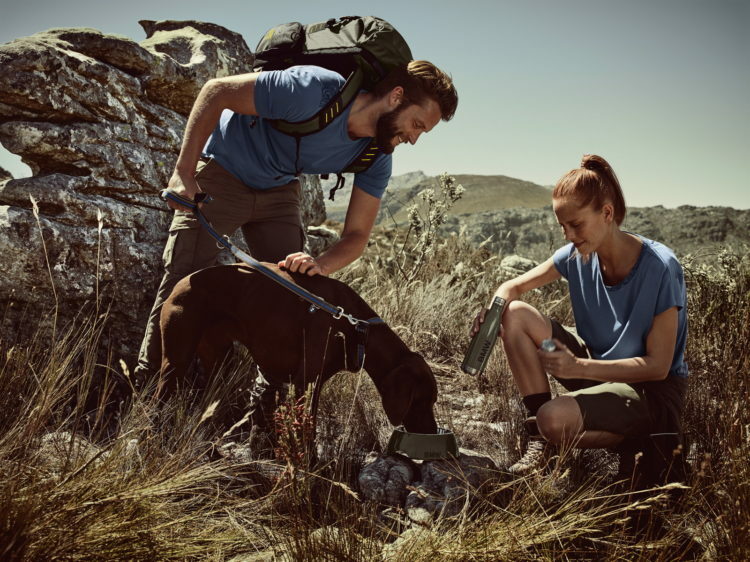 In another neat twist, the collection contains not only useful outdoor accessories like theBMW Active Functional Towel and a hard-wearing luggage range, but also well-chosen canine accessories such as the BMW Active Dog Leash. So our four-legged friends can also embark on new adventures equipped with the right kit for the job at hand. From history books to present day – the BMW Motorsport Heritage and BMW Motorsport Collection. 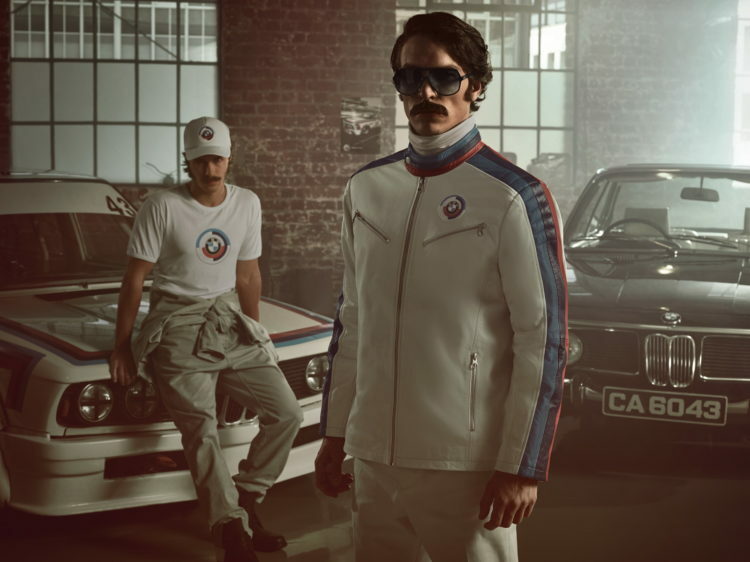 Inspired by the zeitgeist of the 1970s, the BMW Motorsport Heritage Collectionstylishly reflects BMW’s long tradition in motor sport. The BMW Motorsport Leather Jacket in high-quality lamb’s leather is a genuine cult item and channels the spirit of the racing original. The other items in the Heritage Collection likewise boast the original seventies BMW Motorsport logo, striking graphic lines and an eye-catching colour scheme. And they, too, exude a must-have appeal both for BMW Motorsport fans who have been there since the beginning and those with a soft spot for seventies culture and BMW classics. Motor sport enthusiasts of the present day will be keen to explore the newly released BMW Motorsport Collection, which offers numerous styles – think striking BMW Motorsport stripes, dynamic styles and high-quality materials – designed to recreate that time-honoured BMW race feeling. 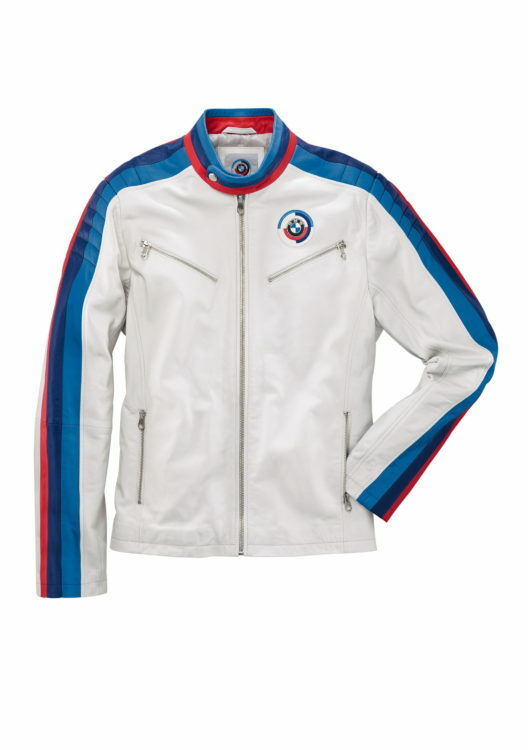 A highlight of the collection is theBMW Motorsport Paper Jacket. Made from innovative, paper-like Tyvekâ material, this jacket can be written on with waterproof markers. Which makes it an essential wardrobe addition for trackside autograph hunters. BMW Golfsport Collection – on the green in Navy and Fire. For those who prefer to wind down by hitting a golf ball or two, theBMW Golfsport Collection offers an exclusive selection of sporty, elegant outfits such as the BMW Golfsport Polo Shirt or the BMW Golf Functional Jacket and functionally adept equipment replete with clever features. For example, the ultra-lightweight BMW Golfsport Carry Bag doesn’t just impress with its intelligently structured outer and inner pockets and seven club compartments, it also has lightweight aluminium legs (with a manual activator mechanism) that provide optimal ground contact. 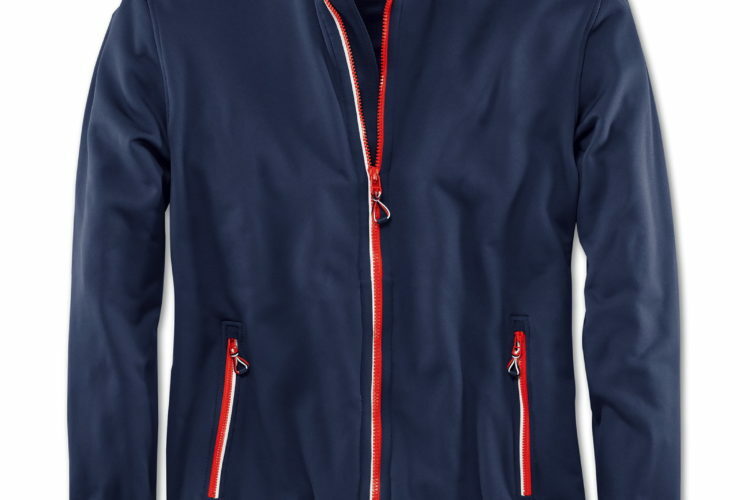 Aqua technology from OGIO, a removable, shape-retaining rain cover and waterproof zips and stitching team up to keep all of your golf gear dry, whatever the weather. The smart Navy/Fire colour scheme of the collection will bring extra stylistic potency to any player’s swing, regardless of handicap. 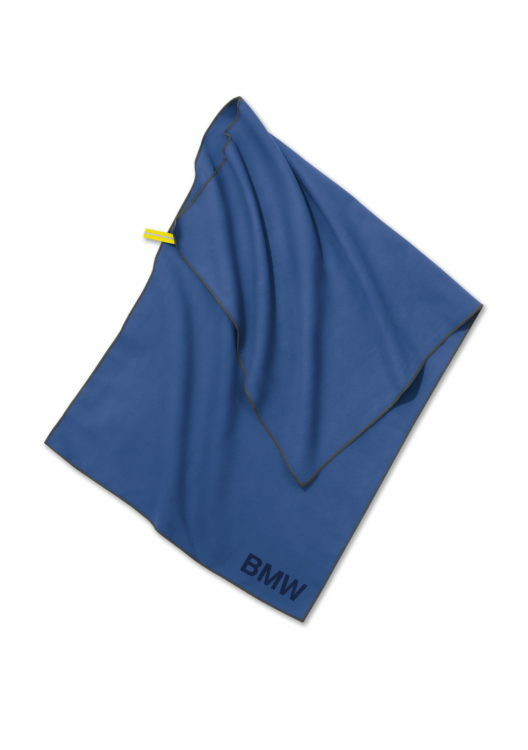 The BMW Golfsport Gift Set will be equally well received by golf pros and fledgling members of the handicap ranks alike. Flip open the large, golf-ball-style gift box and you will find two high-qualify Pro V1 golf balls from expert partner Titleist, a pitch fork and a BMW Golfsport Cap. The cap has a handy magnet holder on its peak so you can keep the two ball markers with BMW logo (also included in the set) within easy reach at all times. BMW Lifestyle continues to blow a refreshing breeze into the world of yachting as well. 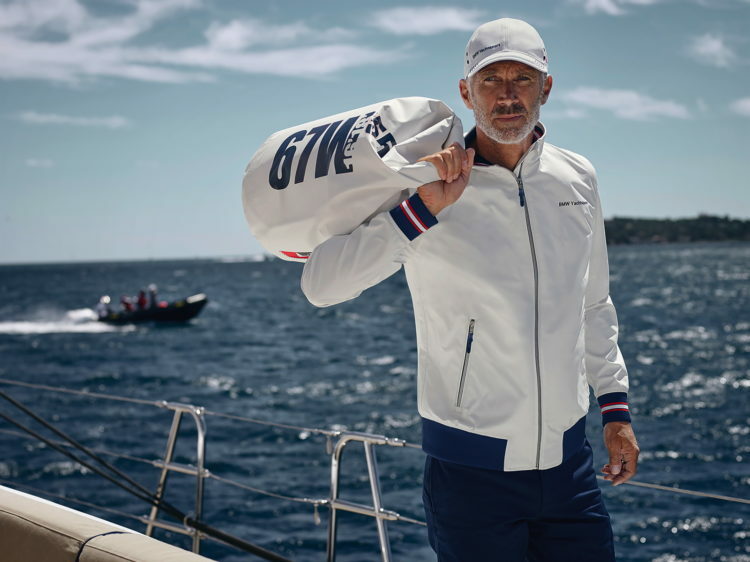 The successful BMW Yachtsport Collection contains items of baggage, accessories and apparel which impress with a sporty, elegant design and high quality. While wind- and water-repellent materials respond to the specific demands of yachting, casual styles and sophisticated details provide unbeatable comfort. The collection’s accessories also combine expertly functional materials and chic maritime design elements. The BMW Sport Collections are available from April 2017 at shop.bmw.com as well as from selected BMW Centres and dealers. Previous post For Sale: Is this cheap E28 BMW M5 worth the risk?